Don’t worry if you are a beginner, even Joseph schooling was a beginner once. We have coached numerous adults with zero experience to be able to swim comfortably and confidently. All of our coaches are well-trained, patient and experienced. 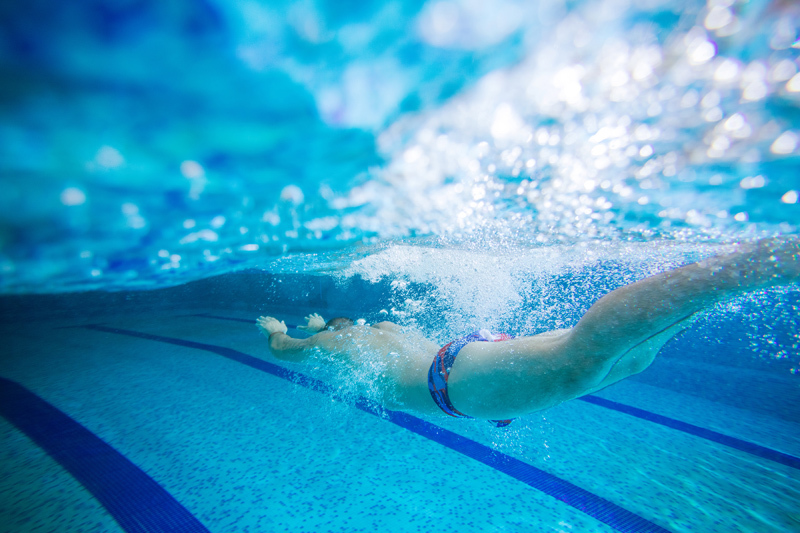 They will guide you to properly learn each swim strokes as well as improving the efficiency of your movements! 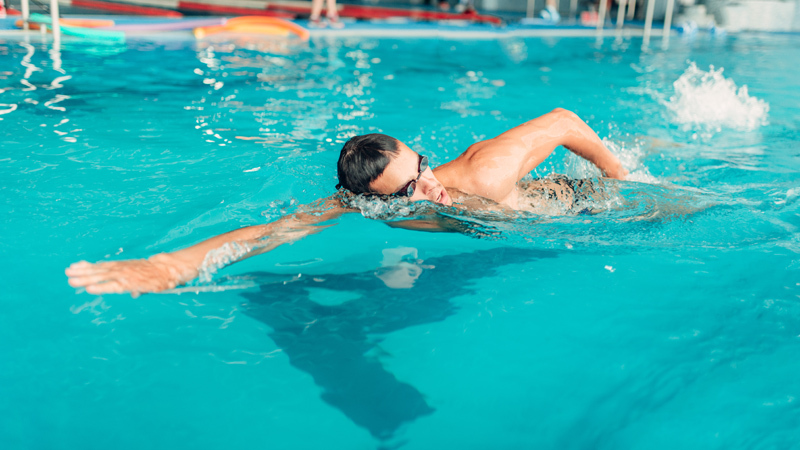 You will be able to achieve swimming mastery and have a good workout at the same time. After an effective session with us, you are guaranteed to get a good night sleep and wake up feeling fresher the next morning! Each lesson is kept at 45 mins long to provide the best learning experience for you. Have the privacy and peace you desire. Our coaches will travel to your condominium to conduct lessons in a private manner to avoid distraction from public pools, bringing you to peak performance!